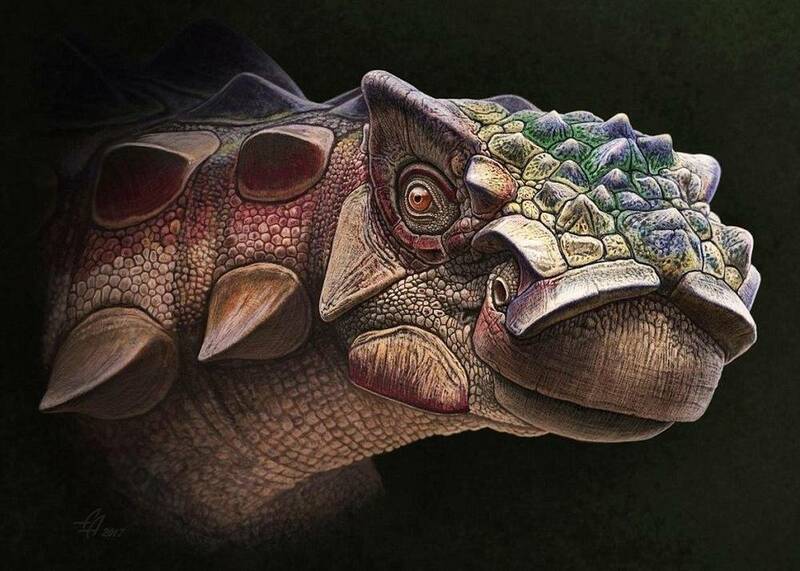 New species of armored dinosaur, Akainacephalus johnsoni, discovered in Utah. 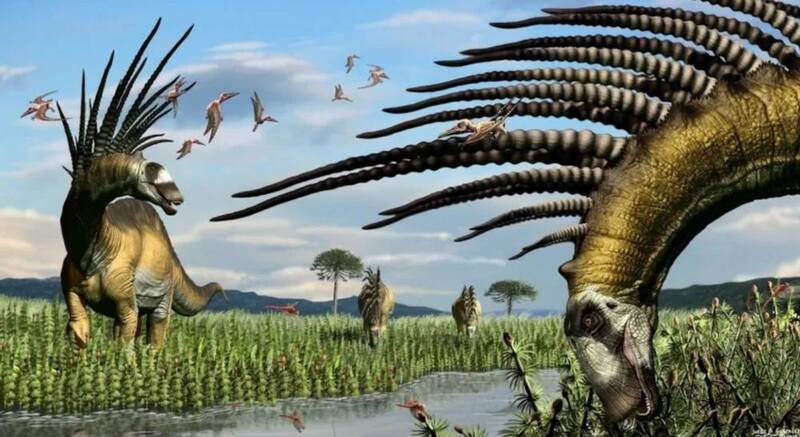 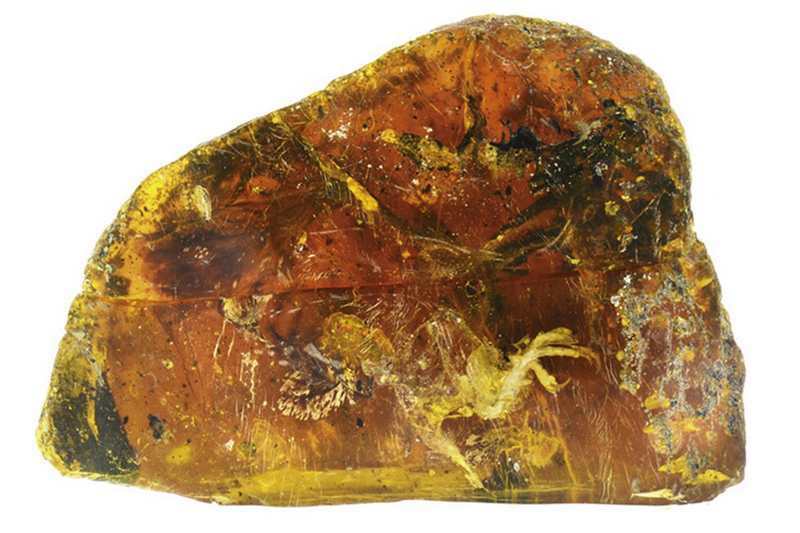 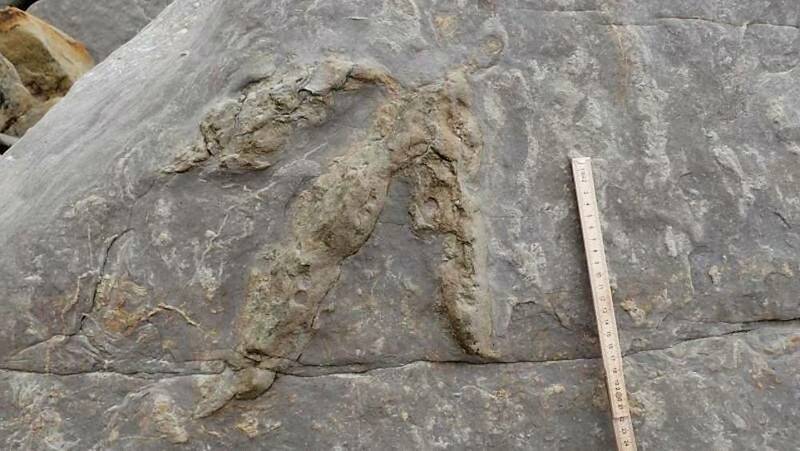 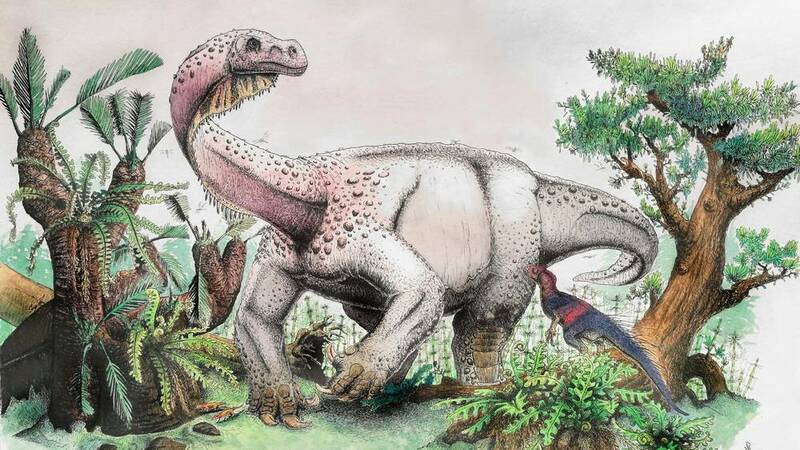 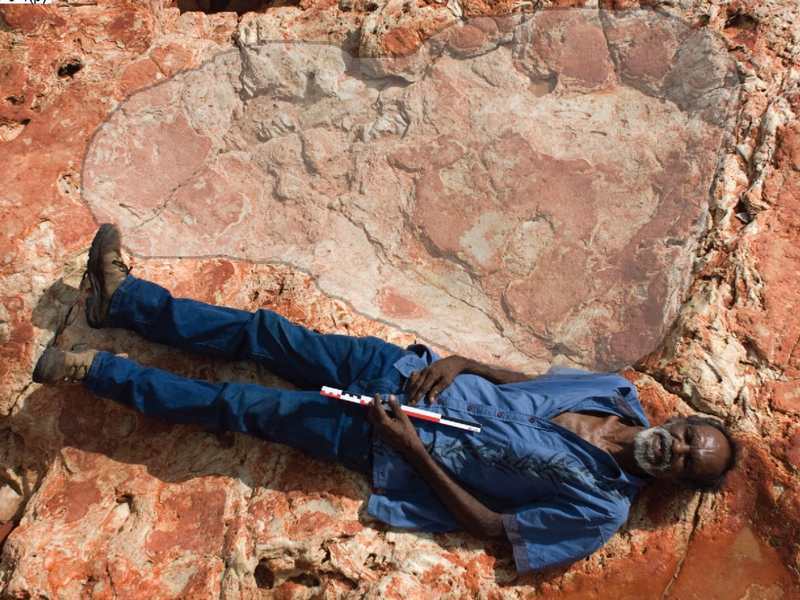 A perfectly preserved new species of dinosaur discovered by researchers in Canada. 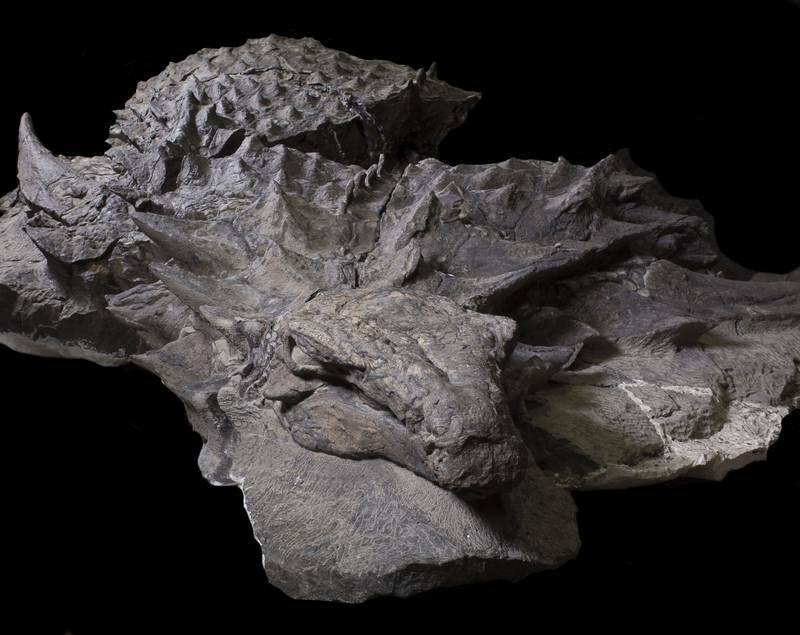 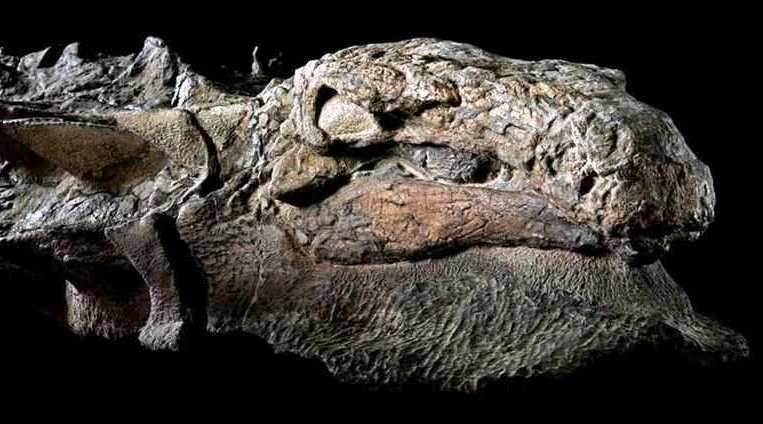 The best-preserved armoured dinosaur specimen ever found, discovered by mine workers in Canada.